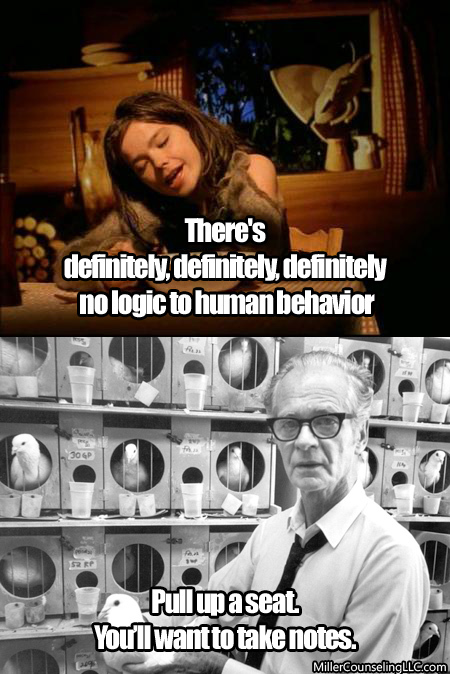 Today would have been B.F. Skinner‘s 111th birthday. One of the first to apply the scientific method to psychology, Skinner built on the work of theorists like John B. Watson and Edward Thorndike to create a comprehensive explanation of behavior. His theory of operant conditioning states that behaviors that get rewarded tend to repeat themselves. This deceptively simple point is now the foundation for everything from business-management theory to weight-loss apps. When he retired from Harvard in 1974, no one would have predicted such dominance. Outside of psychology’s community, “therapy” was synonymous with “psychoanalysis” and his theories were seen as totalitarian mind control. 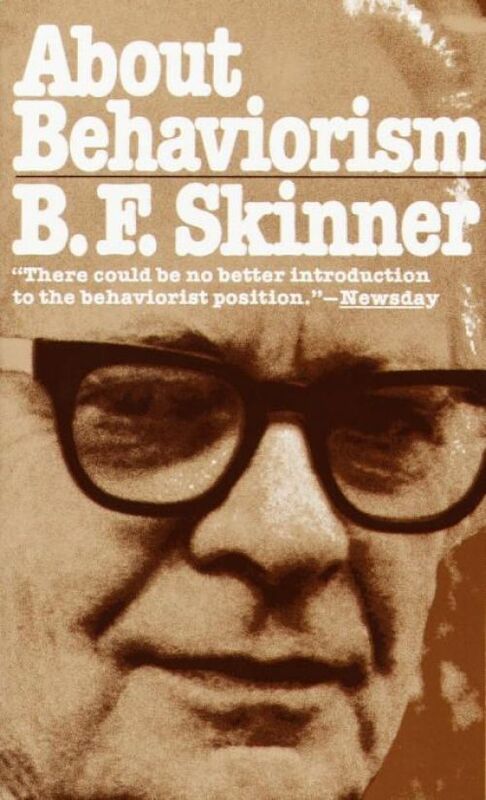 About Behaviorism, published that year, was his parting shot; a comprehensive defense of his work for non-academic readers. He starts by discarding most of other theorists’ concerns. As he saw it, psychology has only one sensible question to ask: why do people behave the way they do? Inside that limit, there are only two reasons to inquire: either to predict someone’s behavior or to control it. An explanation like, “I went to a movie because I was in the mood,” is useless because we can’t predict when or why the mood might strike. An account based in operant conditioning, such as, “I went to a movie because I expected it would relieve feelings of boredom and reward me with feelings of being entertained,” tells us when someone might go (when they are bored) and how you might get them to go (bore them). When he claims there are no such thing as ethics, motives, concepts or goals, Skinner sounds nihilistic. In fact, he believes in three things: behavior, reinforcers and rules. Rules are just summarized predictions of how behavior and reinforcers will work together, so they only half-count. He believed in reflexes and evolution too, but didn’t see them as being relevant to psychology. Although he denies purist black-box thinking, he relentlessly pares all that is human down to operant conditioning. On topics where his theories are best-validated, he writes with confidence, even benevolence towards his detractors. When he hits the edges of what behaviorism adequately explains, a detectable hint of snippiness leaks through. Knowledge? It’s a behavior of responses reinforced by others telling us we are right. Language? It’s a behavior reinforced by people responding the way we like when we speak. Creativity? It’s the behavior of experimenting with different combinations until something reinforcing emerges. Thought? It’s a behavior, too. Or anyway it’s the mental articulation of words, so it might as well be the same thing.What goes on in the brain? It doesn’t matter. Physiologists, he says with a sniff, will someday understand. That someday has come closer. Neuroimaging has revealed both insights into brain function and the limits of Skinner’s work. In considering his views, we have to consider our luxury of a viewpoint illuminated by MRI scans. All-encompassing theories hold a seductive allure that can infect our perceptions. Psych 101 students often develop “Freud-o-Scope”, a temporary disturbance that causes unresolved conflicts, todestrieb and phallic symbols to dominate the visual field. Most sufferers recover in a few weeks when the class moves on to operant conditioning. 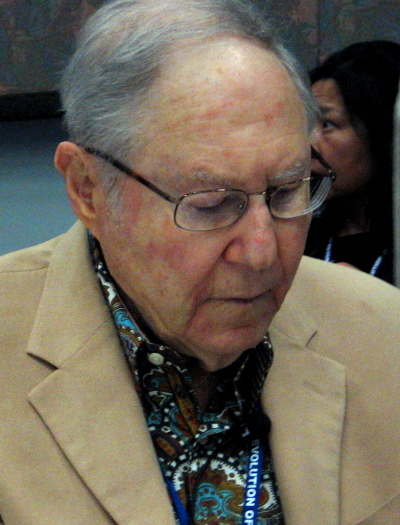 Given the confines of 1974’s technology, Skinner’s insistence that everything comes down to behavior and reinforcement is understandable. – Frew, J., & Spiegler, M. D. (2012). Contemporary Psychotherapies For a Diverse World., pg. 298, London: Routledge. William Glasser MD, the founder of “Reality Therapy”, died August 23, 2013 of respiratory failure. He was eighty-eight years old. Raised in Cleveland, OH, and initially educated as a chemical engineer, Glasser trained in conventional psychoanalysis. At his first residency, he quickly lost faith in Freud. Attributing clients’ behavior to external factors irked him. He could see their insights weren’t leading to change. He noticed his effective sessions were those focused on action in the present. 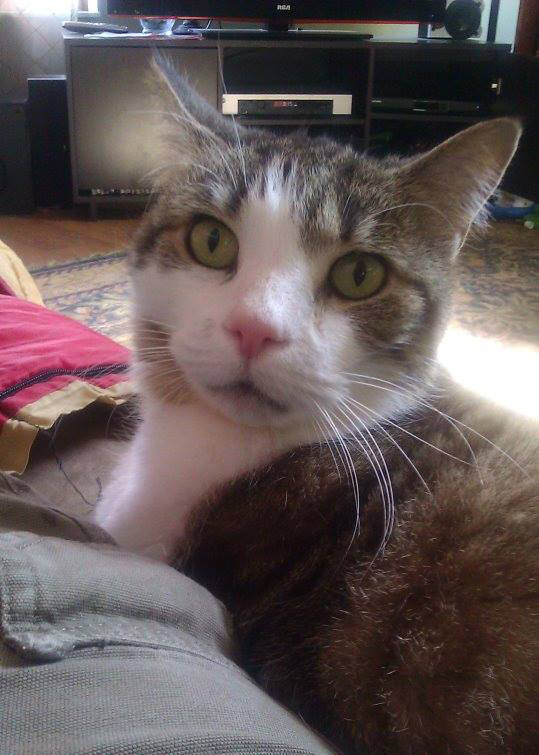 He decided we weren’t motivated by conflicts or drives, but by needs: survival, freedom, power, belonging and fun. In his view, everything we do is a choice we make to obtain those essentials. Mental illness is nothing but coping through negative choices – including unhappiness. Change comes when we turn away from daydreams and unrealistic hopes, commit to a plan of making better choices and follow through. Such anti-analytical thinking sat poorly with management. Glasser’s residency ended with the conspicuous lack of a job offer. He moved on to the Ventura School for Delinquent Girls in Ojai, CA, where the most insightful analysis had failed young offenders. His new theories, applied as part of a warm, validating relationship, helped them change. 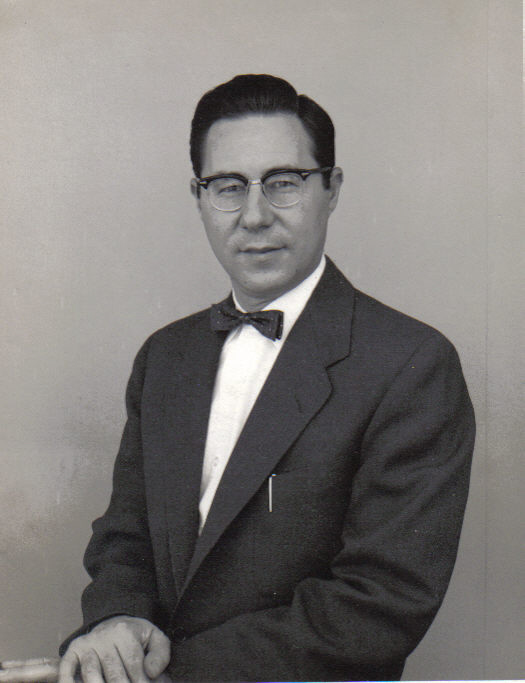 Glasser was working in the late 1950’s and early 1960’s, a time when great minds were thinking minimally. Artists like Frank Stella and Agnes Martin painted with the simplest of lines, shapes and colors. Composers like Phillip Glass and Steven Reich overlapped tape loops of speech to make music without musicians or instruments. The inspiration was writers like Samuel Beckett, architects such as Ludwig Mies van Der Rohe and designers like the De Stijl school. The challenge was to create an emotional response with as little stimulus as possible. By stripping away Freudian conflicts, Pavlovian associations and Skinnerian reinforcers, Glasser created a minimalist therapy. Reality Therapy (RT) was simple enough to help others through a paperback book. With small adjustments, it translated well to other cultures. (In China, therapists don’t ask, “Is this behavior bringing you closer to your goal?” but, “Do your actions bring shame or honor to your parents?”) Unlike Skinner’s operant conditioning, it addressed the fact that people have innate needs. RT, which Glasser later refined into Choice Theory, can be viewed as an ancestor to ‘activation therapies’, like ACT and Dialectical Behavioral Therapy. Since the therapist’s job is to help the client generate better choices, it’s like an empty apartment – one that can be furnished with any therapeutic intervention that helps the client choose more wisely. At times, Glasser’s reductionism went too far. To claim that all mental illness consists of poor choices is to ignore the reality of delusions and hallucinations. Telling someone with Post-Traumatic Stress Disorder to focus on the present and move forward does nothing for their nightmares and flashbacks. In 1998, Glasser wrote, “We choose everything we do, including the misery we feel.” By then, neurology had already demonstrated that our rational mind’s personal agency is something less than 100%. Glasser’s reductionism was a route to an effective therapy – not the definition of everything involved. He knew no one consciously decides, “I feel like feeling depressed today.” By reframing emotions as actions, he helped agitation seem more controllable. He understood no one leaps into changes in behavior. By repeatedly returning to, “What’s your plan?” he focused the Ventura School students on small steps towards new habits. The girls there had been told their upbringing meant they were not responsible for their criminal acts. In a compassionate, understanding way, he told them that they were. Neurology, environment and abuse all played a role in his clients’ problems. Glasser succeeded in helping them change, because he ignored everything except what a reform-school kid could control. Minimalist art sometimes created a minimal impression. Glasser’s therapy provided clients with a more-than-minimal level of control. Gregory A. Fabiano and Rebecca Vujnovic posted interesting results in improving special-education classroom behavior in children diagnosed with AD/HD and ODD. Teachers rated the kids’ behavior on daily report cards tailored to each child, based on their individualized educational plan.These cards went home to the parents, who were asked to reinforce good reports with privileges. End results? These rapid feedback-and-reinforcement loops moved the kids up their percentile ranks by an average of 14%. Daily report cards have been used since the late 1990s, and this particular study dates to 2010. If it’s not new, it’s still exciting, because of what it says about behaviorism. On task longer, but is she learning more? People forget how much operant conditioning was once feared. As this story from The Atlantic tells, the excitable claimed B.F. Skinner was an Orwellian fascist pushing Clockwork Orange-style mind control. In my mid-1990s grad school program, the professors snubbed behaviorism as a three-legged dog of a modality; respectable, certainly not useless, but limited. We got the message it was the playground of cranks – real therapists did CBT. Today, operant conditioning is the central axis in integrative therapies such as Dialectical Behavioral Therapy and Acceptance & Commitment Therapy. A short tour of the Apple store will show it’s the algorithm behind a hundred apps for weight loss, reducing wasteful spending, and the like. New theories tend to be viewed as cure-alls, and behaviorism is receiving the buzz of a rousingly new idea. Given parent’s reluctance to medicate children with AD/HD, there’s considerable push for behavioral interventions in place of meds. Fabiano, et al’s findings hint where behaviorism’s limits may lie. Despite the improvements in the children’s behavior (including the rate at which they completed homework), their grades stayed largely the same. Early behaviorists like John B. Watson defined behavior solely in terms of what an organism does that can be observed. B.F. Skinner expanded that definition to include thoughts and feelings – anything an organism does. Given that the kids’ behavior improved but grades didn’t, “anything” may not include neurological processes, such as absorbing, retaining and recovering information. Follow-up please – does ‘staying on task longer’ correlate to ‘paying attention more’, or just ‘elongated staring at the paper’? Fabiano, G.A., Vujnovic, R., Pelham, W.E., Waschbusch, D.A., Massetti, G.M., Yu, J., Pariseau, M.E., Naylor, J., Robins, M.L., Carnefix, T., Greiner, A.R., Volker, M. (2010). Enhancing the effectiveness of special education programming for children with ADHD using a daily report card. School Psychology Review, 39,219-239.